One of my favorite guilty pleasures in life is taking a warm bath or shower! I love to light a few candles, put a mellow Spotify mix on and just wash away the day. No matter what the day may have been like, I love to go to bed feeling fresh and clean – and so does my hair! I get a ton of questions about my hair and how I keep it looking fresh and shiny amidst all the products that get added into it between washes (i.e., dry shampoo, heat protectants, shine mists, etc.). After using a ton of products, it’s super important to make sure you clarify your hair and get all the impurities out to ensure it’s left healthy and able to thrive! 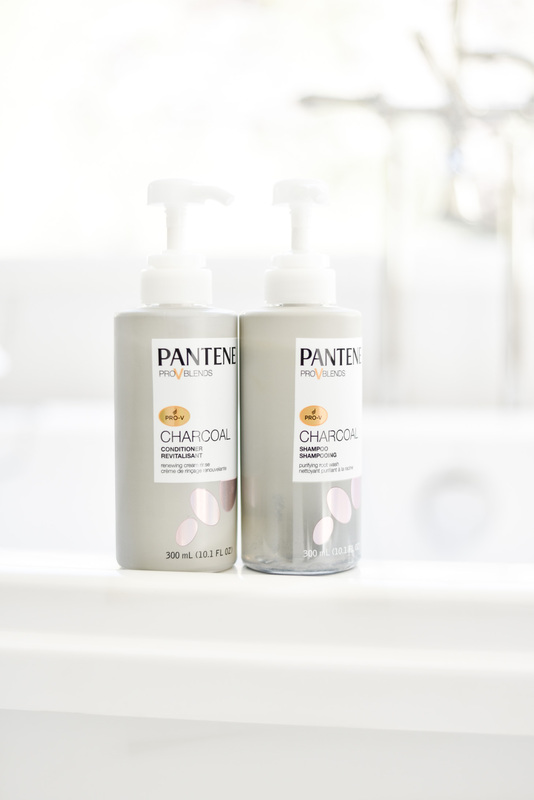 Enter Pantene’s Charcoal Shampoo and Conditioner line. It rids your hair of toxins but leaves the natural, healthy moistures behind. There is no residue left behind on your hair, leaving it lighter and more voluminous. Issues with dandruff, as well scalp irritations and dryness can be relieved. It removes buildup on your hair and allows other products to work more efficiently once applied. My hair felt light and airy – the impurities had been stripped away and there was no pesky residue trying to hitchhike on my head! My hair had vibrancy and shine – it was clear that my hair was thoroughly cleaned and refreshed, leaving behind a pretty sheen! 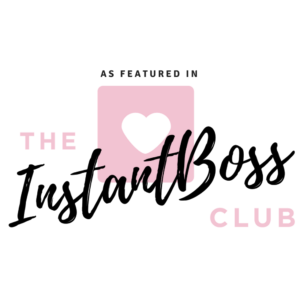 B mentioned that I “smelled good” when I came to bed – so, not only do these products help your hair to look AND feel healthy, but it makes it smell good to boot! I am super impressed with the quality of this line. 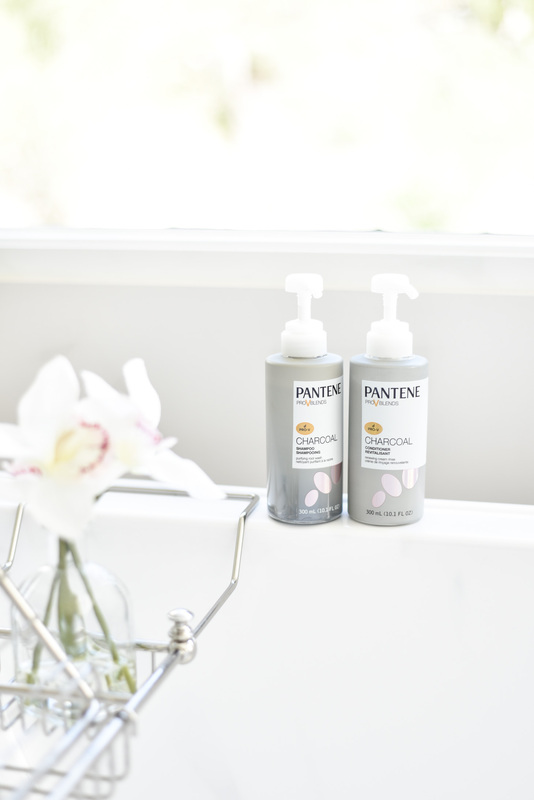 Pantene has developed a fabulous combination at an incredible price. You are truly getting a high quality product that won’t break the bank! I’m also really excited to share a promotion that Amazon is running until October 31st. Click here, use the promo code 20PNTCHARC to receive 20% off the Charcoal Collection Shampoo and Conditioner (530 mL) when purchased together! I highly recommend these products and encourage you to introduce them into your haircare routine. If you use them, please let me know what you think! I think you’ll be very pleased!